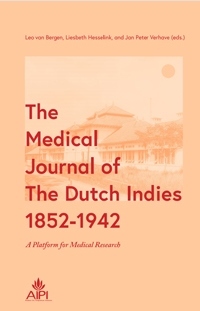 Explores medical science development of colonial medicine in the Dutch Indies that were featured in the oldest medical journal of the Dutch Indies, Geneeskundig Tijdschrift voor Nederlandsch-Indië (GTNI) published in 1852 to 1942. The journal covered various issues such as the spreading of diseases; treatments and prevention of plague; to behavior of physician and health-care professionals. Thus, it is a prominent source to explore history of medicine and the Dutch Indies.